The Film/Video Group creates and produces independent properties that support our unique brand and sensibility. Finding its roots in early thriller, sci-fi and horror movies and TV, Hydraulic entertainments’ Film/Video Group creates memorable film experiences with repeat viewing always in our mind. . Some call our point of view” cult”, some call in “genre” – we call it Hydraulic Entertainment. This short started the Stuart/Graves movie tradition. This is a frightening story of field research Michale Graves and his investigation of the Lake March Facility – rumored to be the home of more than just legitimate military experiments. What’s really going on at Lake Marsh? Hosted by the queen of horror – Skel-pira. Starring Michale Graves, celebrity paranormal investigator Hector Greencorn , Mark Allen Stuart and Skel-pira herself. Following on the heels of “Zombie”, comes “Half Human”, starring Michale Graves with script and direction by Hydraulic Entertainment CEO Mark Allen Stuart! 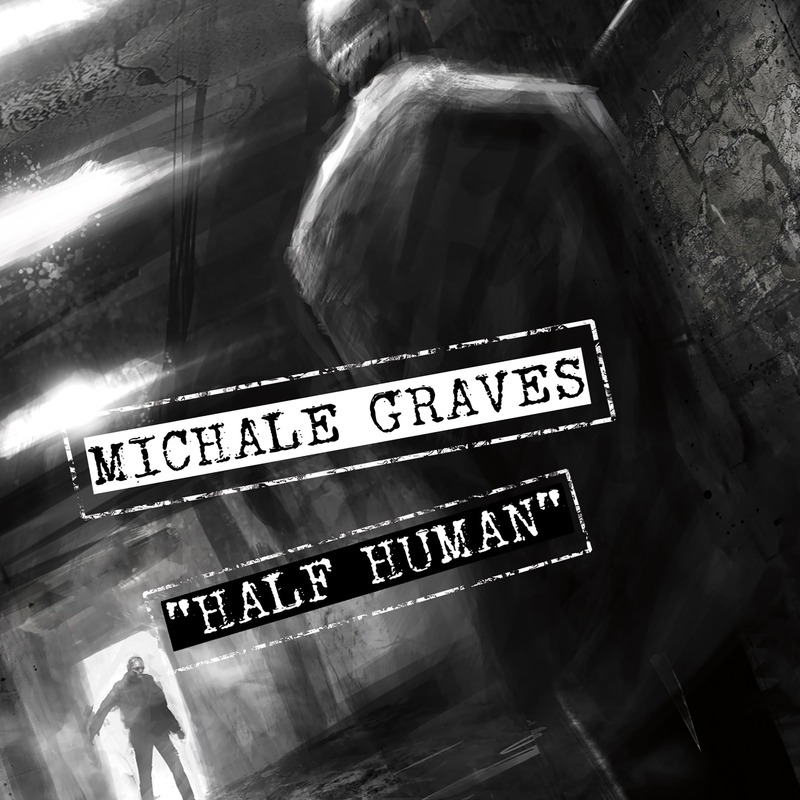 “Half Human” continues the adventures of Michale Graves as he joins world famous paranormal researcher Hector Greencorn and his Paranormal Institute of Advanced Studies, in the investigation of an abandoned state hospital. What happens next has to be seen to be believed. The new acoustic song from the the album "Bedlam". The hit track from Lost Skeleton Returns is now a short film in the tradition of the Drive-In classics of years past! 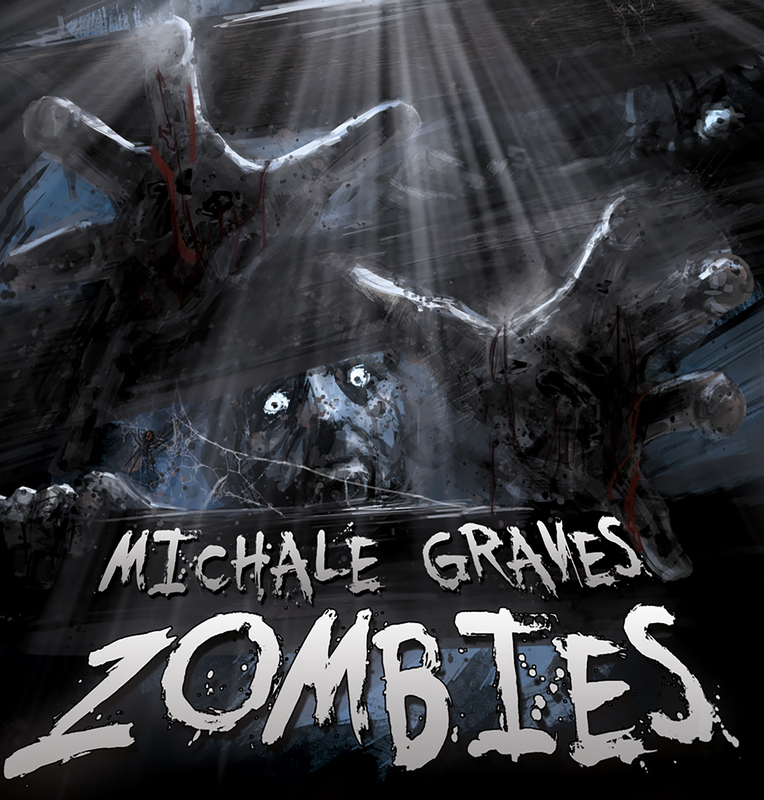 Thrill as Michale Graves investigates an outbreak of the undead in this terror packed release written and directed by Hydraulic Entertainment CEO Mark Allen Stuart and hosted by the Queen of ghouls Skel-pira! 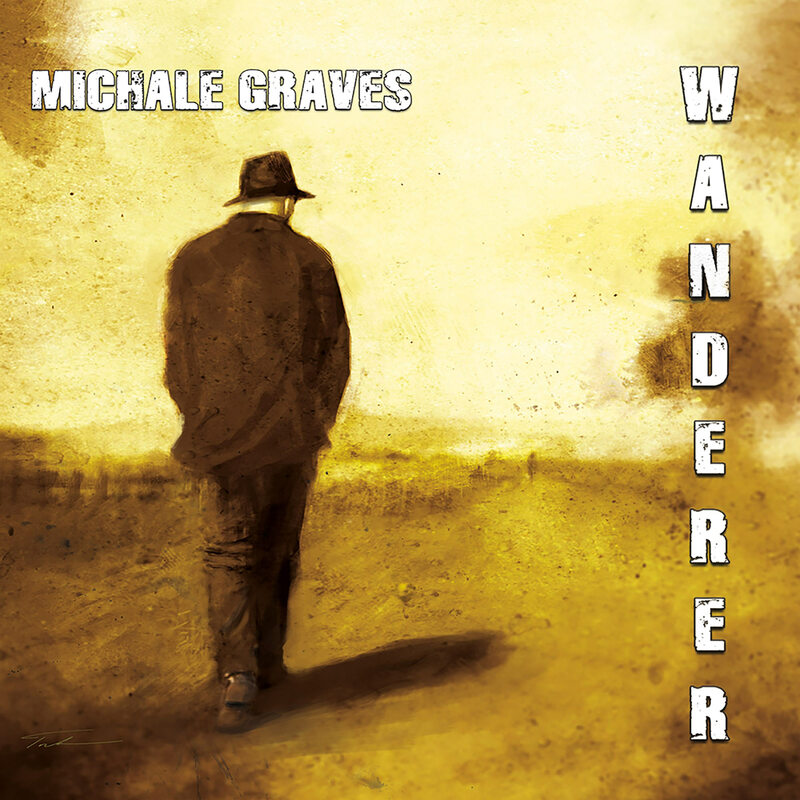 Michale Graves’ haunting lyrics are complimented by images from the 1964 film of the same name (itself an adaptation of Richard Matheson’s monumental novel I Am Legend). What could possibly be more fitting than the pairing of Vincent Price and Graves? The most influential horror film of all time combined with the music of a horror rock legend; it’s a match made in Hell! Michale Graves and Chris Motionless team up to bring the listener a horror rock anthem the likes of which has never been heard before, so what better way to visualize the song than with images from the ground breaking 1927 science-fiction masterpiece Metropolis directed by Fritz Lang! 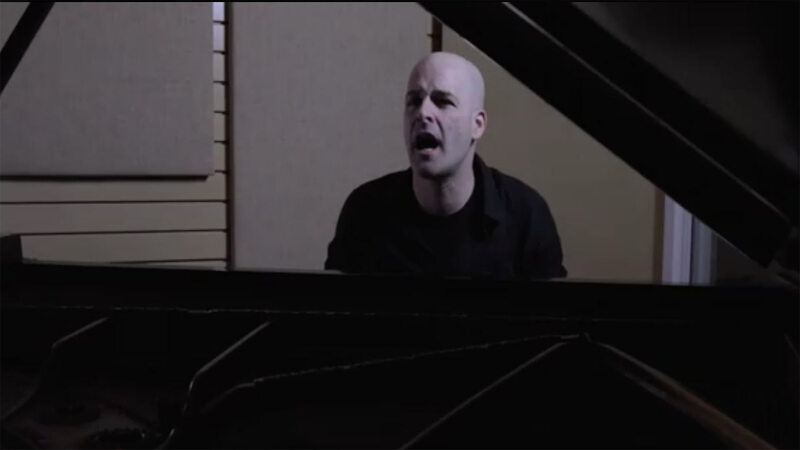 The images in the video for I Can Feel Heaven are a study in the impact and beauty of simplicity; images of Michale Graves and his band are presented in chiaroscuro which compliments the immediacy and power of the music perfectly. Michale Graves’ lyrics are tailor made to accompany images of the creepiest vampire to ever grace the silver screen; none other than Max Schreck as Count Orlok from F.W. Murnau’s 1922 monsterpiece Nosferatu! Did you know that Thomas Edison filmed the first adaptation of Mary Shelly’s iconic novel Frankenstein in 1910? 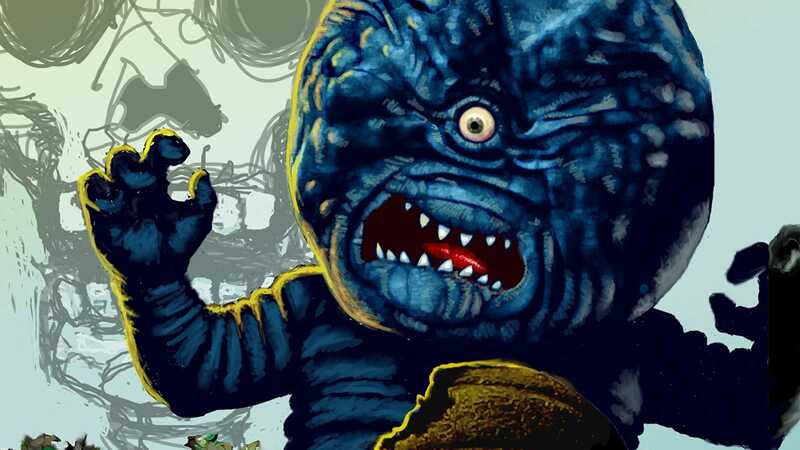 Even back then the world just didn’t appreciate a rampaging monster in their midst, so what better way to give voice to the action of this silent classic than with this new version of the classic song Die Monster Die! 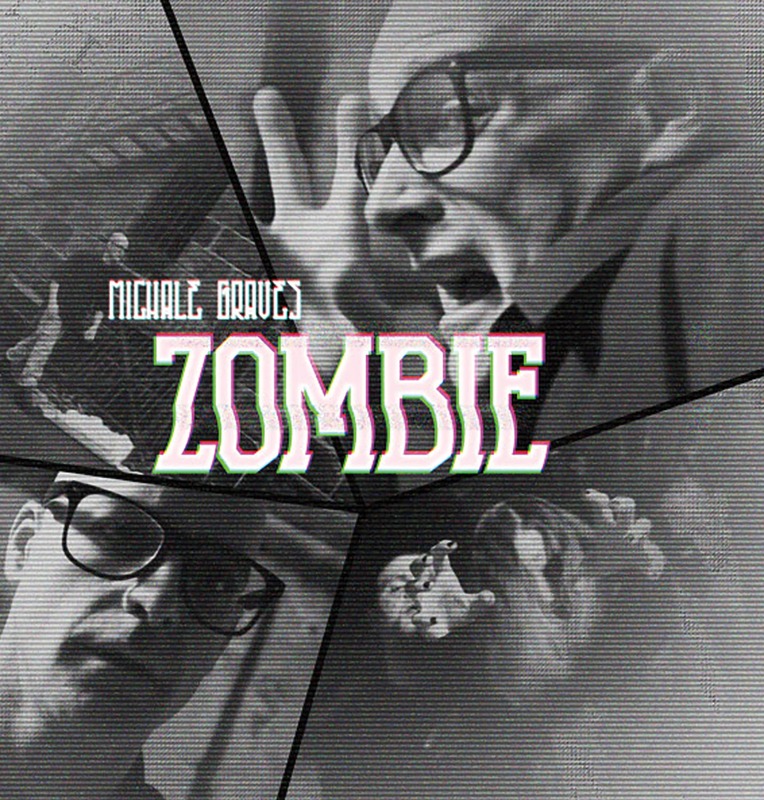 This is a music video from the short film "Zombies" featuring Michale Graves and Night of Samhain - from the 2 CD set "Zombies Unite". 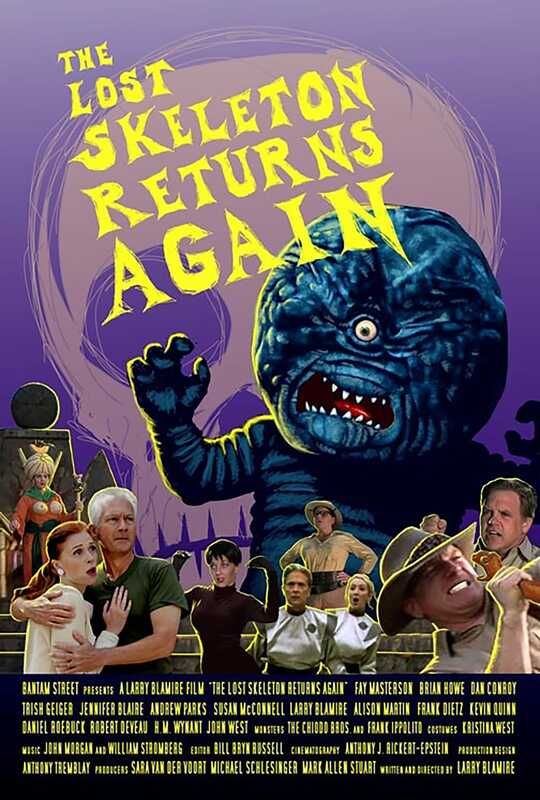 Tremble in fear as “The Lost Skeleton Returns Again!” in Larry Blamire’s follow up to The Lost Skeleton of Cadavra; the fan favorite throwback to the Drive-Ins and Double Features of the 1950’s! Featuring all of your favorite characters from the first film (except the ones that died…but fret not, the actor’s that played them are back in new roles! ), “The Lost Skeleton Returns Again!” once more takes us to an age when men were brave (and scientists), women were beautiful, and monsters were…well they were monsters; that never changes!